 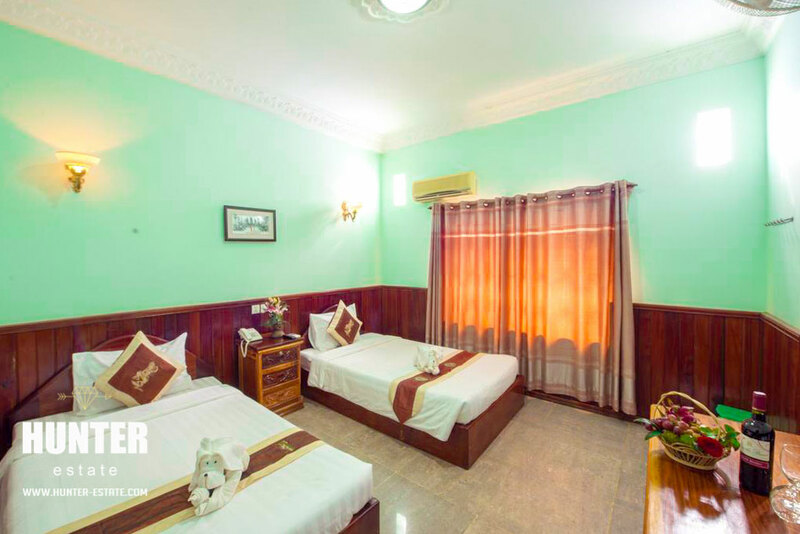 Potential hotel business with low rental fee, reception place and parking onsite. 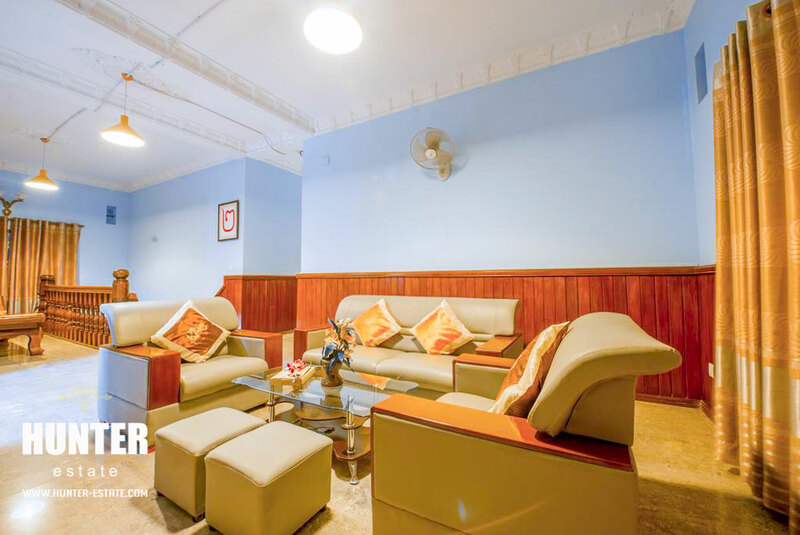 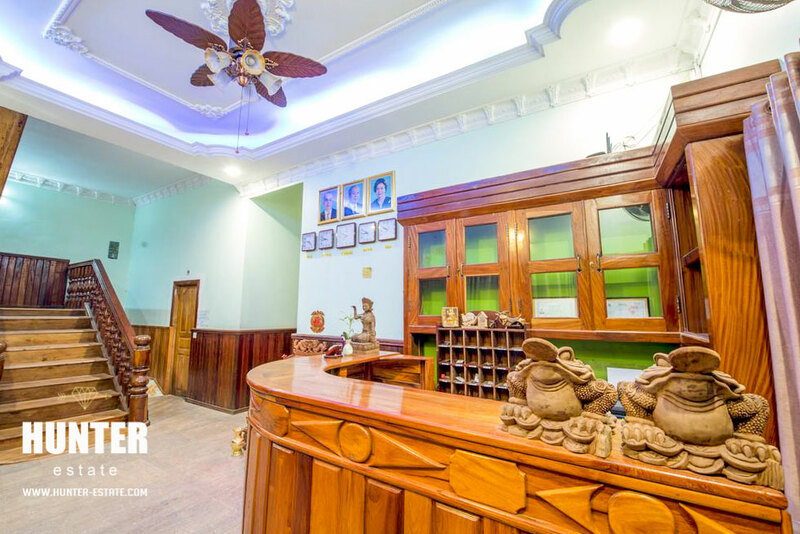 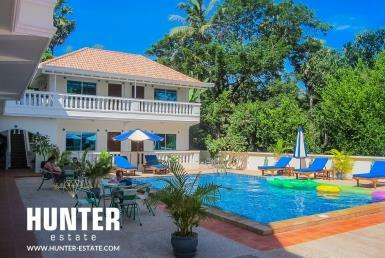 Great location in Bakheng area which is around 10-minute drive to the Famous Pub Street. 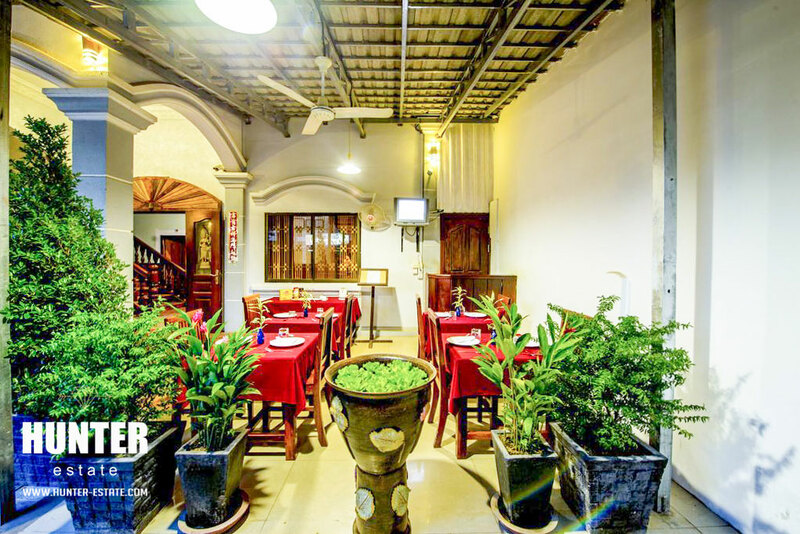 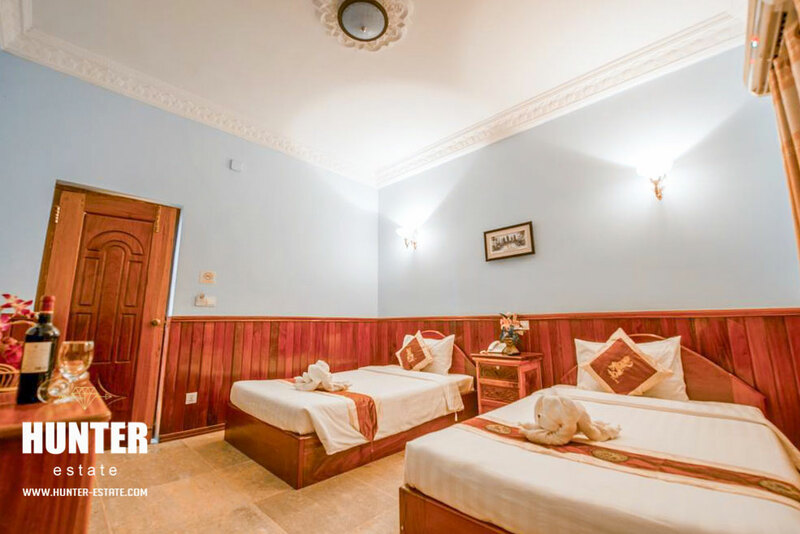 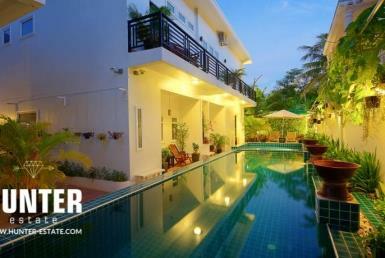 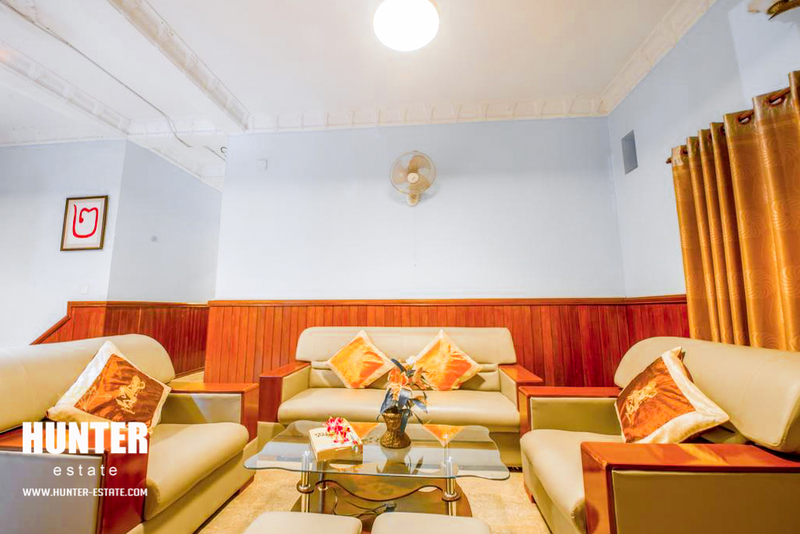 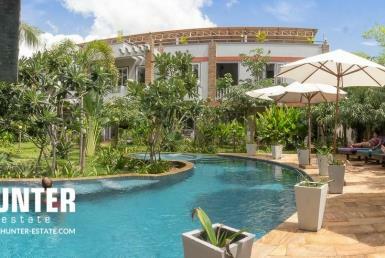 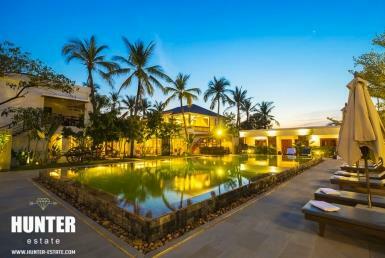 Siem Reap 11 bedrooms boutique hotel for rental!